Today on our live podcast we’ll be talking about wire art with artist Stephanie Traugh! 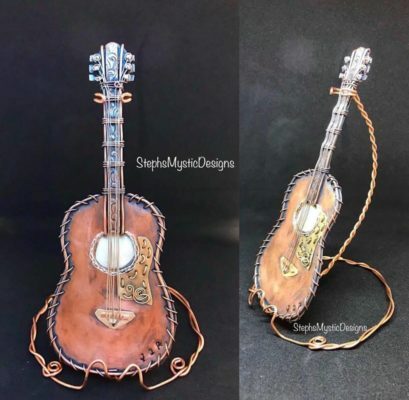 Steph will talk about the creative process, different types of wire art, how she gets inspired and much more! 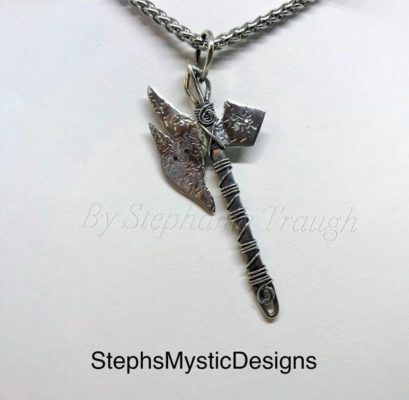 Stephanie loves wire wrapping. 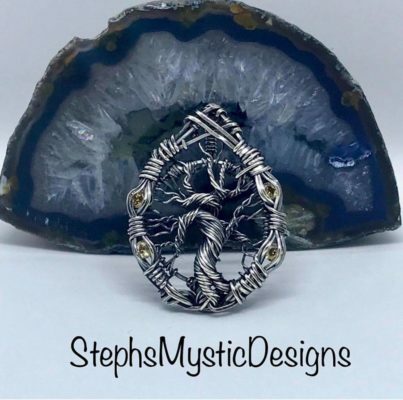 Not only she makes some very fun jewelry pieces but some amazing trees. The wire trees she places on crystals, inside lanterns and much more. 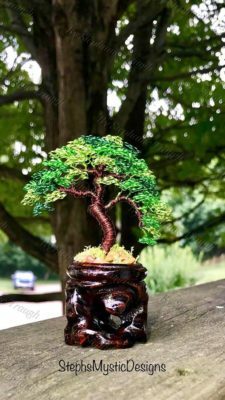 Steph has a course at Curious Mondo called The Art of Wire Tree Making.